After using several different micellar water cleansing products, I stopped my attention to two of them: - GREEN TEA CLEANSING WATER by THE SAEM and MICELLAR CLEANSING WATER by GARNIER. 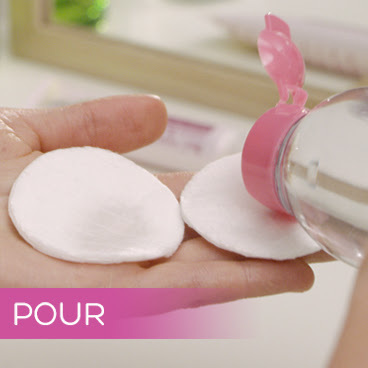 "This all-in-1 cleanser is surprisingly powerful yet gentle to skin. 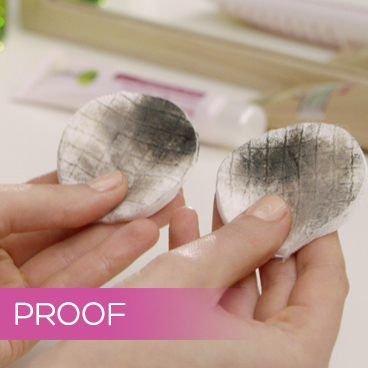 It effectively removes makeup, cleanses skin and refreshes. A multi-purpose cleanser that contains Micellar technology. Like a magnet, micelles capture and lift away dirt, oil and makeup without harsh rubbing, leaving skin perfectly clean, hydrated and refreshed without over-drying." 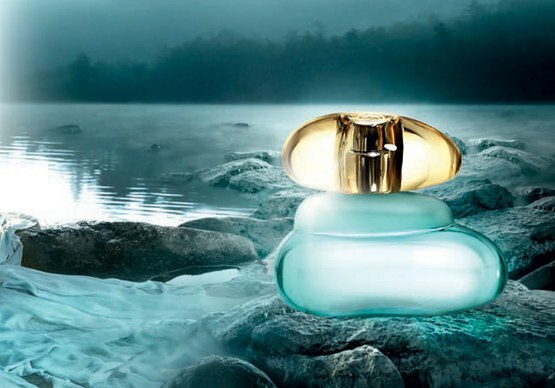 The product is very gentle, very tolerant and tender to the skin. It's very effectively doing, what it claims to do - it cleans the makeup perfectly and very fast, leaving the skin nourished, relaxed, smooth, with no sign of irritation or other affection. "AQUA / WATER, HEXYLENE GLYCOL, GLYCERIN, DISODIUM COCOAMPHODIACETATE, DISODIUM EDTA, POLOXAMER 184, POLYAMINOPROPYL BIGUANIDE, FIL B162919/3"
First of all - HOW to use Micellar cleansing water? 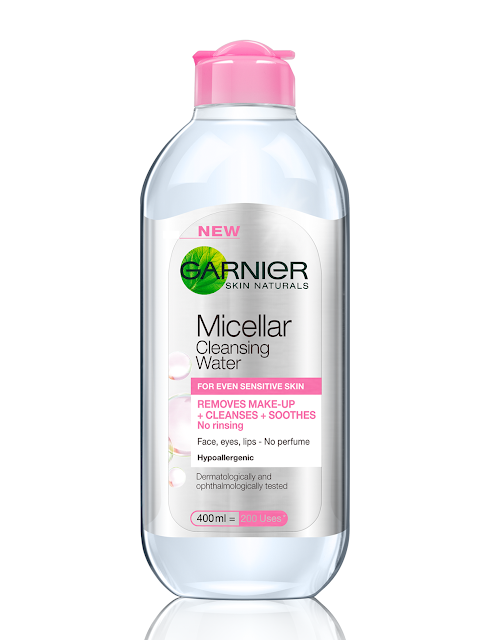 GARNIER Micellar Cleansing Water does what it claims to do. Till this moment, this is the best, the most effective and the most gentle and smart product for skin cleansing. The result is instant and perfect. This is the product, that most of us truly need. On the product page, you can find full information and details about the Micellar technology and this particular product. It's for all skin types, including sensitive skin.